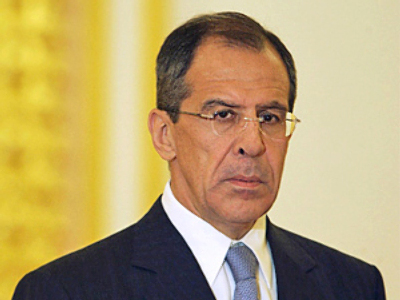 Russia’s Foreign Minister Sergey Lavrov and his Serbian counterpart Vuk Jeremic have signed a bilateral agreement for visa-free travel for the citizens of their respective countries. This agreement, which was signed in Moscow on Friday, will give Russians and Serbs the right to travel to each others' countries without the need of a visa for up to 30 days. The agreement will take several months to come into force. 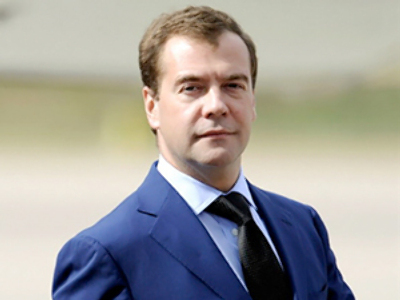 Presently, three Balkan countries, Croatia, Montenegro and Macedonia, have visa-free regimes with Russia. 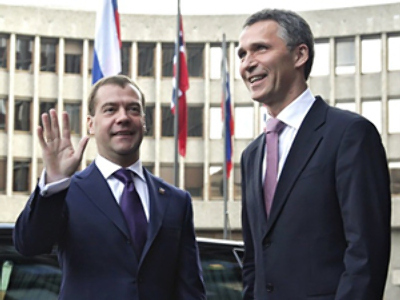 The foreign ministers of Russia and Serbia promised to expedite the necessary procedures for the agreement to be ratified as soon as possible. 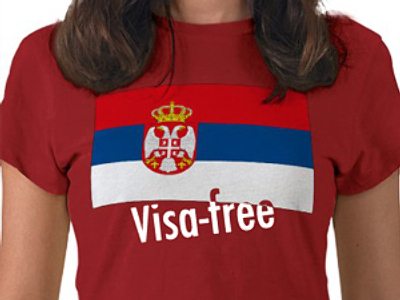 Since last March, Serbia has granted visa-free travel to Russians entering their territory. A protocol to the agreement on free trade between Russia and Serbia was signed on Friday, and it is expected to provide a boost to trade relations.